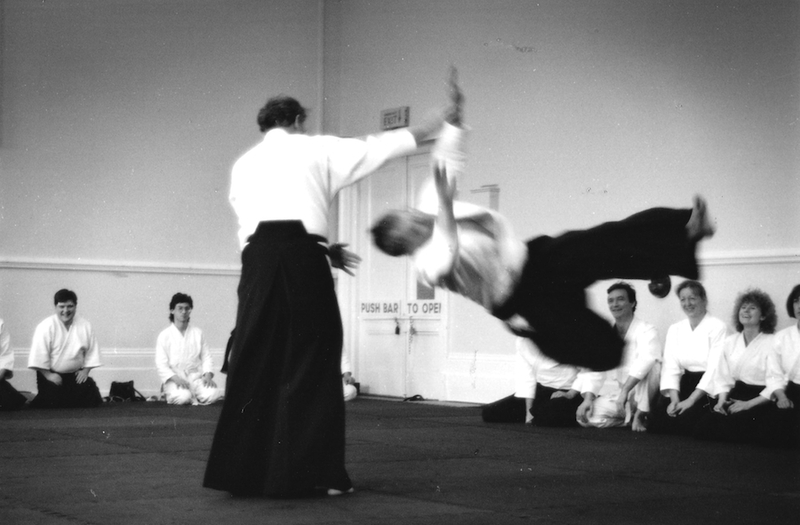 Here is the April 2018 aikido update for the Ki Federation. Unfortunately, we had to cancel the last advanced sword course because of the weather conditions. This is now re-arranged for the 1st July. Would anyone who was booked onto the course and is unable to attend the new date please let Sensei Margaret know. 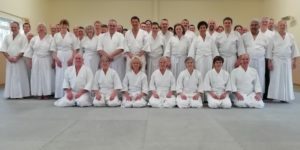 The weather conditions were too severe for many members to travel to the 2nd Dan Group course on the 18th March. Only 6 Dan grades managed to attend. Therefore, we have arranged an additional 2nd Dan group course for the 23rd June. Our apologies to Mark Phillipson who was awarded his 5th Dan on the last 4th Dan group course, but was omitted from our last news update. Would those Dan Grades who were recently graded 4th and 5th Dan please send their cards into the office to be signed. Our congratulations to S. Richards who passed his 1st Dan Grading. We will require Dan Grades to make ukemi on the Spring Seminar, Sunday 6th May. Please let the office know if you are available. On 7th April, we have an open course, for all grades, planned by Sensei Hughes. This will allow members to practice at Headquarters and enjoy the practise of Ki Aikido without the pressures of a grading. W. Bennett from Holland has provisionally booked a weekend course on the 27th & 28th October. To be confirmed. We hope everyone enjoyed their Easter Weekend and we are pleased to hear the members in Paris enjoyed their course.